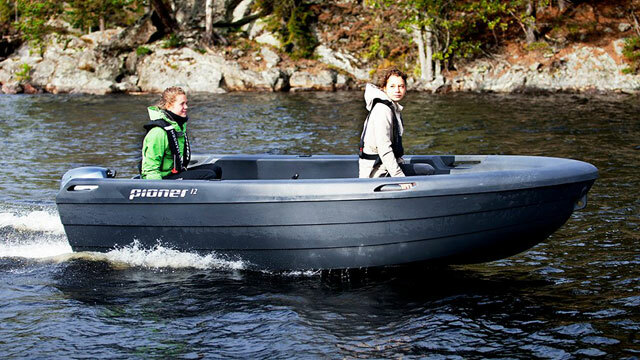 Pioner boats are rotationally moulded in polyethylene. 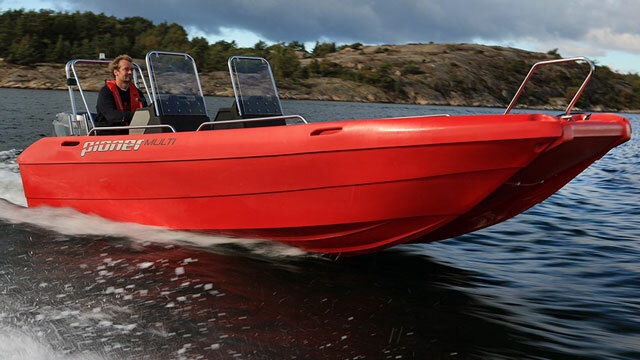 The production method and the structure of the boats makes them highly robust and durable. 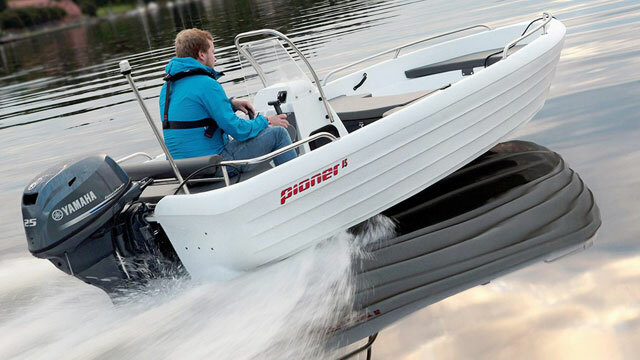 The structure and design of Pioner boats make them stable and safe. 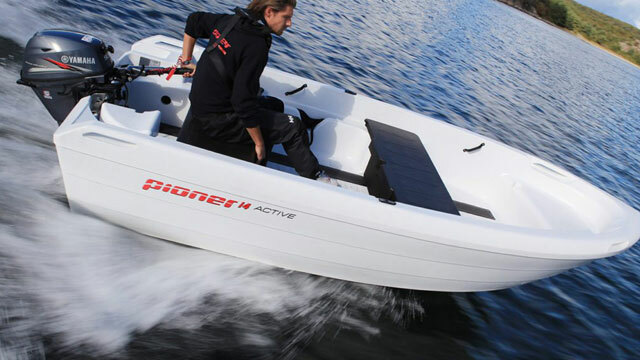 The boats have a double-hull design that glides through the water and provides good buoyancy and safety. The boats require minimal maintenance. This gives users more time to enjoy “simple boating”. 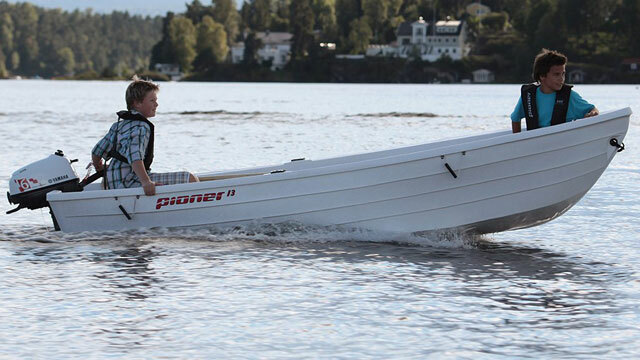 Pioner boats are also very straightforward to repair in the event of damage. 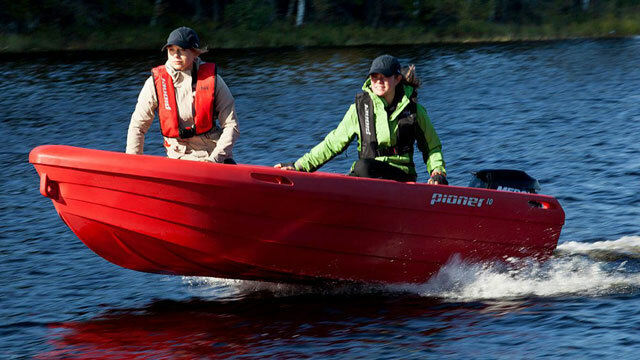 The independent third party Det Norske Veritas Germanischer Lloyd (DNV-GL) checks and approves Pioner’s boats. 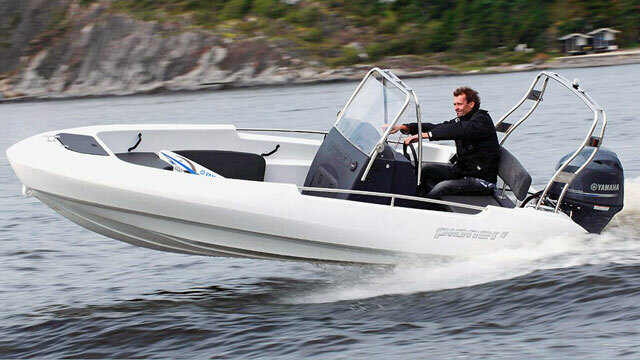 This gives Pioner users confidence in the quality of their boat. 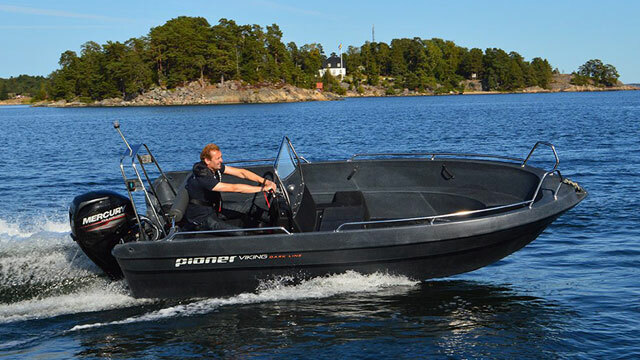 Pioner boats are made from a plastic material containing UV stabilisers, which prevent the colour from fading and the material from degrading over time. 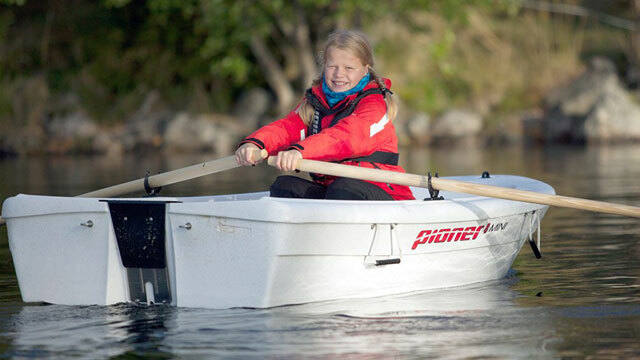 PIONER is an environmentally friendly choice. Polyethylene is 100% recyclable, materials surplus to boat production are re-used in other products, and the production method is environmentally friendly.